AMSOIL kept bearings looking like new throughout a 100,000 mile test*. *Testing conducted in an independent lab using AMSOIL Signature Series 5W-30 Synthetic Motor Oil and a leading synthetic-blend 5W-30 motor oil in Ford F-150 trucks with 3.5L twin-turbo engines. Save up to 25%, and receive free shipping, exclusive offers and more. Need to talk to an expert or buy an AMSOIL product today? Search our database for an AMSOIL retail store, service center or independent Dealer in your area. Learn about the differences between conventional and synthetic lubricants, review performance test results or learn more about AMSOIL in general. 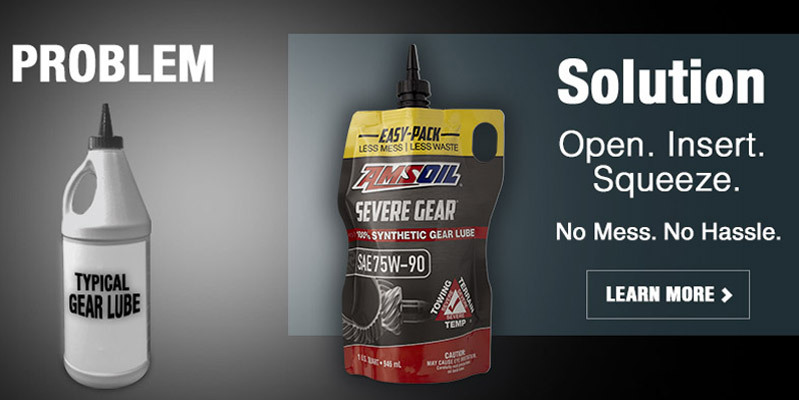 Browse the full line of AMSOIL synthetic lubricants, filters, fuel additives and more. Place your order online and have it shipped direct to your house. 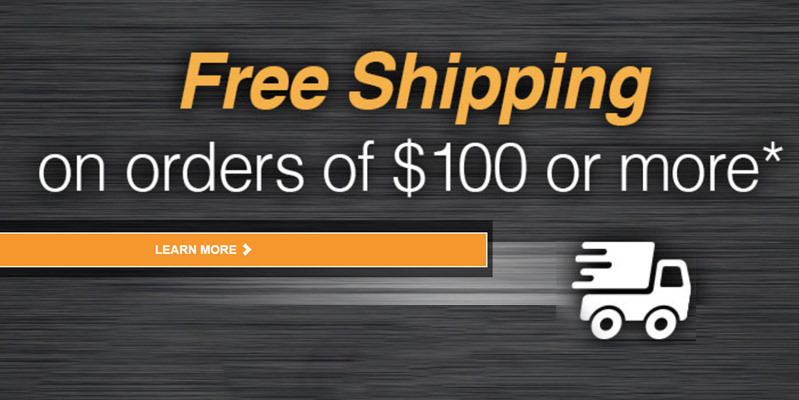 Order $100 or more in AMSOIL products and receive free shipping, OR become a Preferred Customer and save up to 25 percent on every order. Browse the full line of premium AMSOIL products in the latest AMSOIL factory-direct catalog. See how AMSOIL products perform in the lab and in the field. 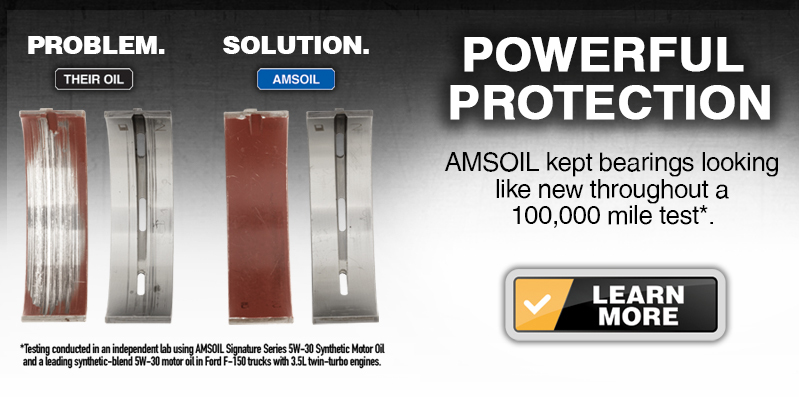 Browse the latest articles and videos to find out what’s new at AMSOIL.